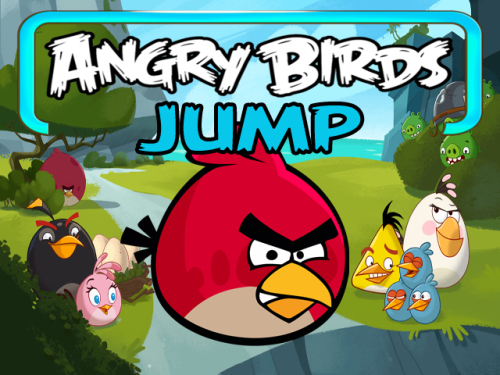 Description Angry Birds Jump is a funny adventure game. In this jump and run game you are a Angry Bird who has to reach the lifts. Move and collect power ups and all those other helpful extras.